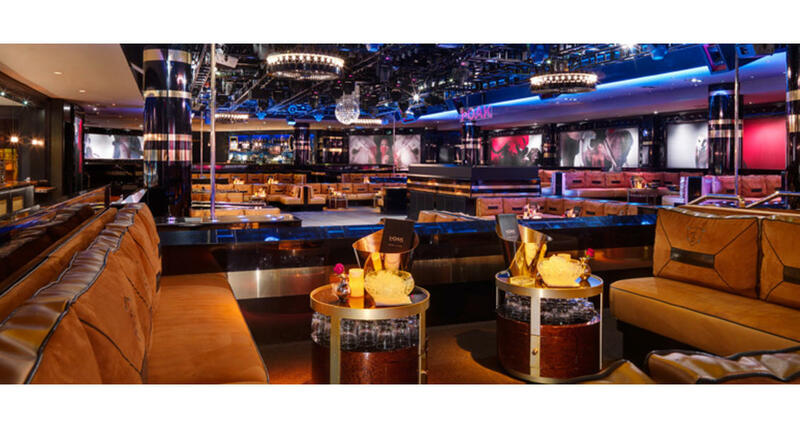 1 OAK's visually stunning environment encompasses two separate rooms each housing their own bar and DJ Booth. Each room stands on its own as an independent venue through individual audio-visual capabilities. Featuring state of the art sound and lighting and original works of art created by world-renowned artist Roy Nachum, 1 OAK Las Vegas offers a one-of-a-kind nightlife experience.